Letter H Happenings start Monday, April 10th and continue thru Sunday, April 23rd! In addition to sale items, we’re having a special trunk show with Hand-Dyed, Hand-Spun yarns from local artist, Karey Grant AspenKid Fibers! Starting Tuesday, April 11th with Karey on hand to share her creations! 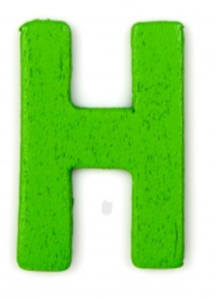 H is for Holidays! ALL Holiday Fabric, Books, Patterns and Kits are 25% OFF! All of the following “H” Yarns are 25% OFF!